Well, Lapland to be more precise. The snow lends an ethereal element to this unique Arctic location and makes proposing extra special. Levi is one of the tiny towns in this frosty region that looks as though it belongs on a 1950’s Christmas card. If Bing Crosby popped up in the middle of town, it’s certain that no one would bat an eyelid. The snow is present throughout the winter months but it is great snow. The type that is light and fluffy, no mushy puddles just a Christmas cake finish. The sun does not often come out during the winter months; usually it appears for a couple of hours at midday. However, it adds to the romance, twinkly lights are everywhere and little jam jars with tea lights are placed outside the shops and restaurants. A ride on a reindeer sleigh might provide you with the perfect opportunity to pop the big question. The tourist train never stops at the red sea resorts. The guaranteed sunshine all year round would not preclude your big question to a certain season and the fact that there are plenty of bargains to be had is definitely a bonus. 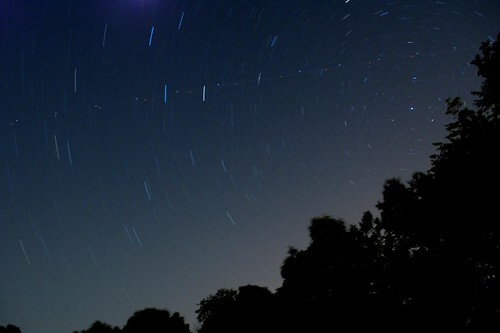 Take a trip out to the desert – a stargazing trip is a fantastically romantic event. Imagine lying on a Bedouin rug under a blanket of the brightest stars – no light pollution – and then you have a once in a lifetime chance to propose. This beautiful country really does have it all if you are looking for a great proposal location. Unless you are fond of a stereotypical cheese fest then by all means hit Cancun and have a marguerite fishbowl on me. If, however, you would like to explore the genuine and fascinating Mexico then head to one of the mountain regions. 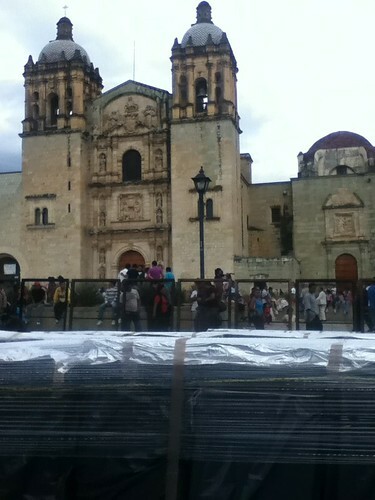 Oaxaca is a beautiful town with an exquisite town square. It would make a fairytale place to propose. Alternatively, if you are more drawn towards the Caribbean Ocean then Mexico will give you the great option of Isla Mujeres. It is a tiny island not far from Cancun that is a picture perfect. The beaches are beautiful and a strangely romantic alternative is the graveyard on the north of the island. A strange but perfect location overlooking the ocean. Proposals do not need to be expensive, hearts and roses affairs but if you are into travelling then it really makes sense to find a place that you can always return to and enjoy together. Good luck. what was Sardinia not good enough for you? Cannot believe its not on the list!! Sometimes, it is better not to work with one’s husband!